Are you looking for a fashionable event to support anti-bullying programs in schools? The “Sarah Rose” Mother Daughter Tea and Fashion Show will be held in Grosse Point Farms, Saturday, December 22, 2018. 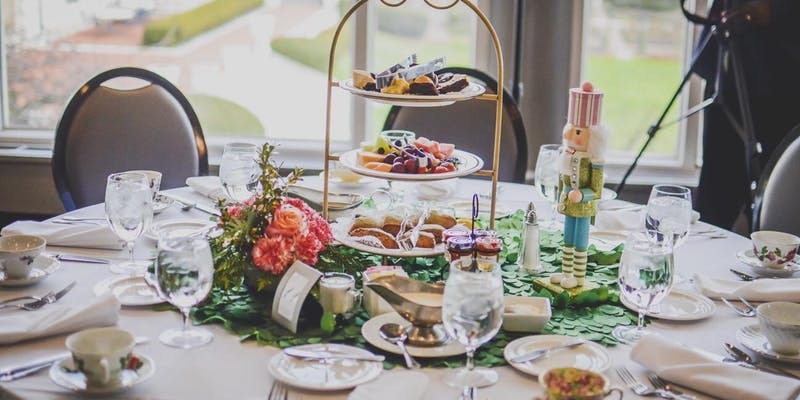 Attend and enjoy gourmet tea, lunch, tea etiquette exhibition, a fashion show, Holiday shopping, complimentary gift bags and live performances. Guests will also be able to enjoy horse and carriage rides (so bring warm clothes). The event will be held at The War Memorial from 11:00 a.m. to 2:00 p.m. Tickets are $45 – $65 and can be purchased here.